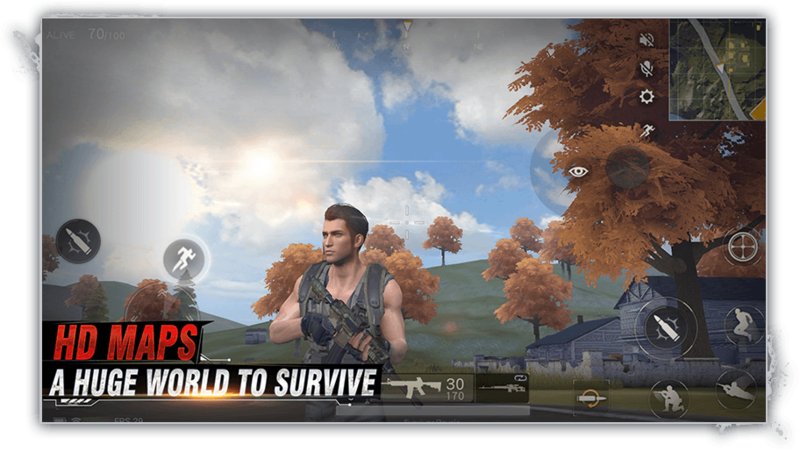 Survivor Royale, which is a mobile version of Battle Royale presented by NetEase. 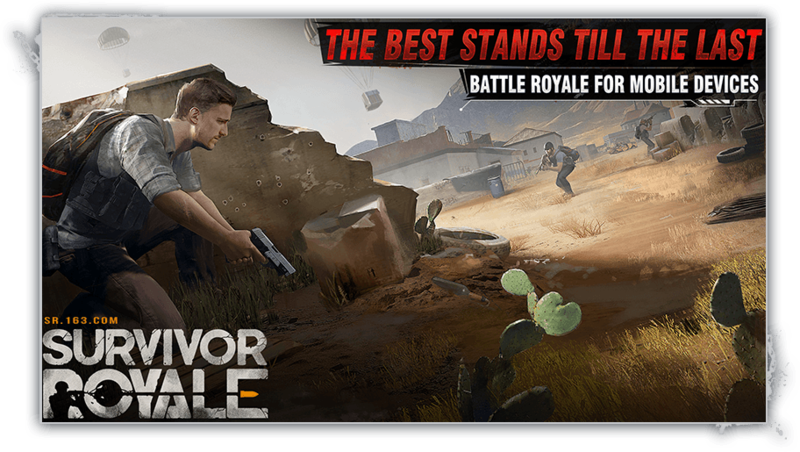 Fight alone or team up with your best friends in a 2- or 4-player mode and be the last survivor out of up to 100 contenders! 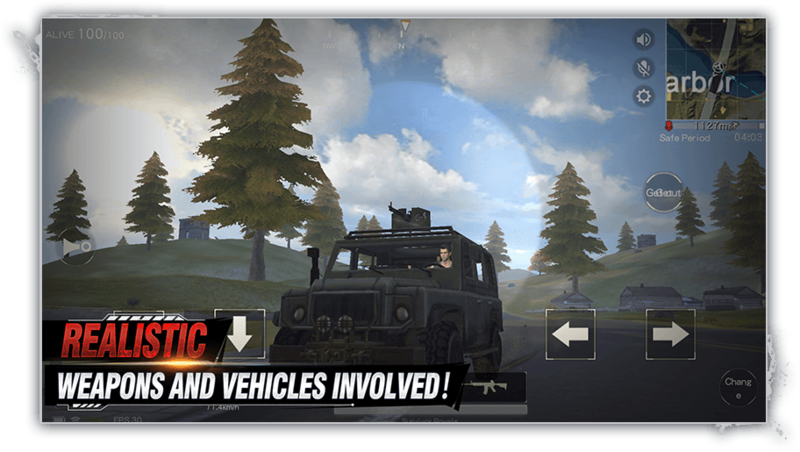 Use realistic weapons, vehicles and attachments to explore the massive map with sophisticated geography and buildings. 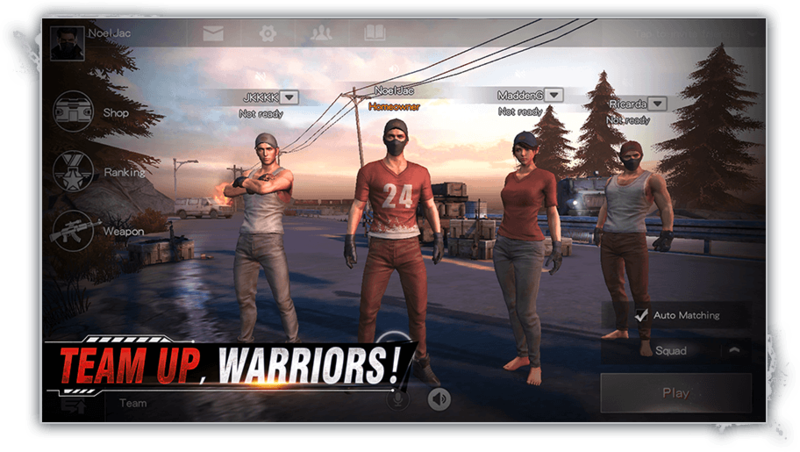 Experience the joy of intense, extreme survival on the go, anytime, anywhere!! !